Welcome to the Dutch Fairy Tales page! 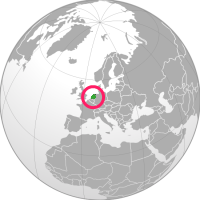 The Netherlands is a country in North-West Europe. The Dutch people were renowned as excellent tradesmen and seafarers. The biggest port in Europe is in the Dutch city of Rotterdam. The collection of folktales from Holland consists of one book with 21 folktales. Notes: Contains 21 Dutch folktales. Kinderdijk is a village in the Netherlands. The village was built in a polder and uses a system of 19 windmills to drain it. 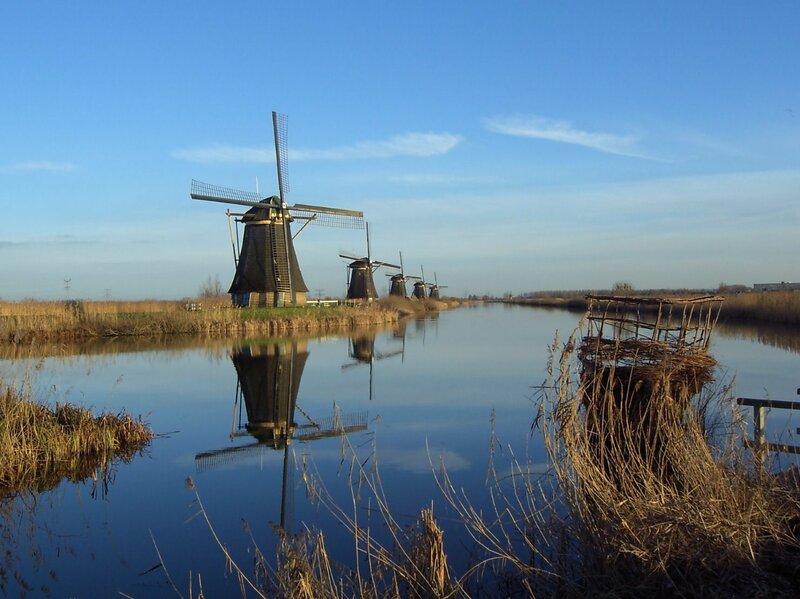 Kinderdijk is listed by UNESCO in the World Heritage List. Defence Line of Amsterdam is a 135 km long ring of fortifications around Amsterdam, consisting of 42 forts and lowlands that can easily be flooded in time of war. It is the only fortification built around using water as an advantage. 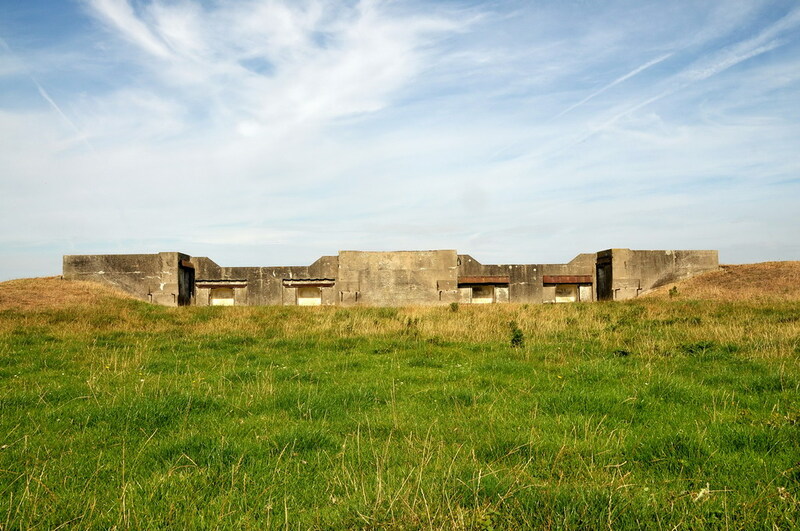 Defence Line of Amsterdam is protected by UNESCO as a World Heritage Site. 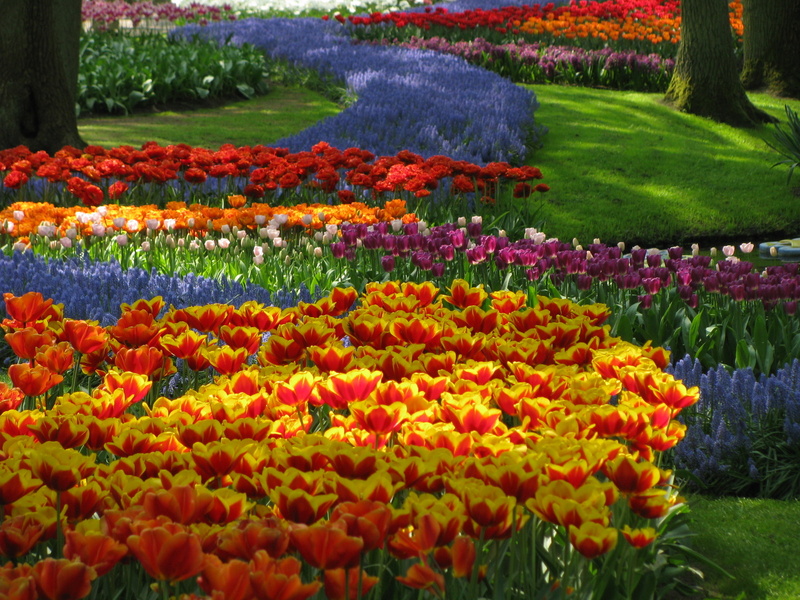 Keukenhof, also known as the Garden of Europe, is the world's largest flower garden situated near Lisse, Netherlands.